The Yaris Hatchback is the best of European styling combined with Toyota’s legendary quality, dependability, and reliability - it’s the subcompact that’s making everyone take a second look. 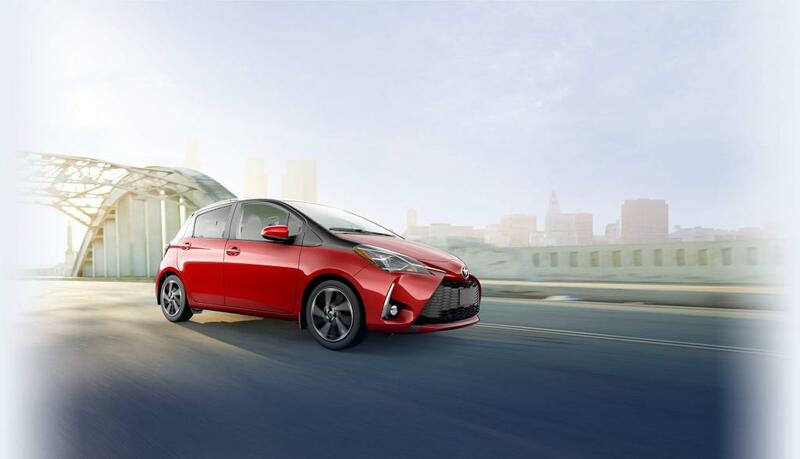 The Yaris Hatchback features an all-new front and rear fascia design. Nimble and spirited as always, navigate through narrow city streets, and look great while doing it. Yaris Hatchback is the obvious choice for the modern Canadian. Equipped with dark grey sport seats, Yaris Hatchback’s sporty SE model also features a leather-wrapped steering wheel with integrated audio and lane departure alert controls and a leather-wrapped shifter. 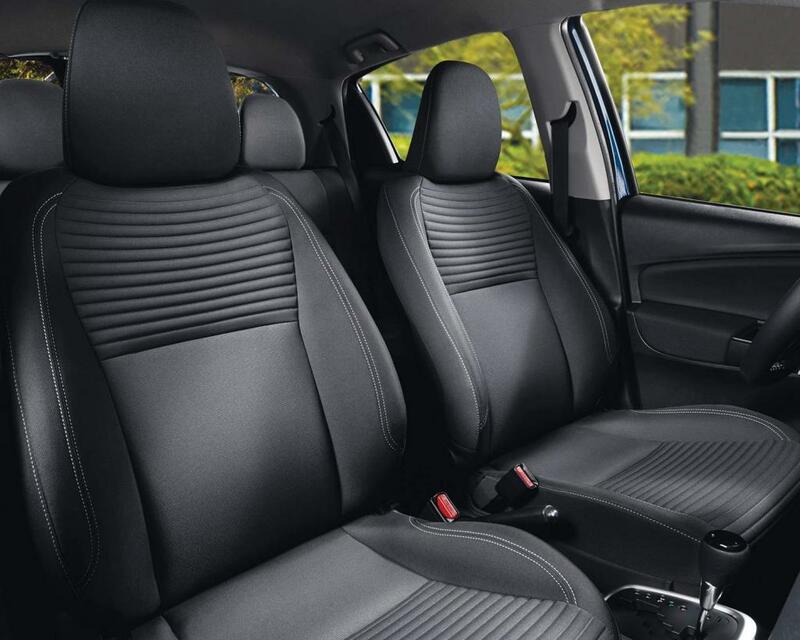 Heated front seats are now standard in all Yaris Hatchback models. 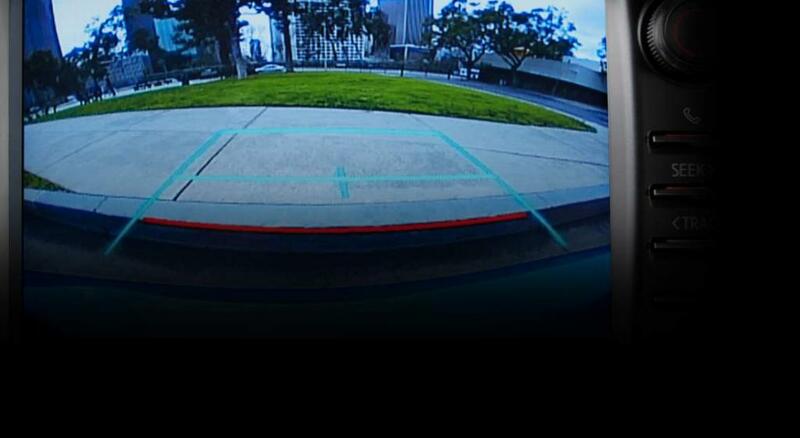 Every Yaris Hatchback comes standard with a backup camera. 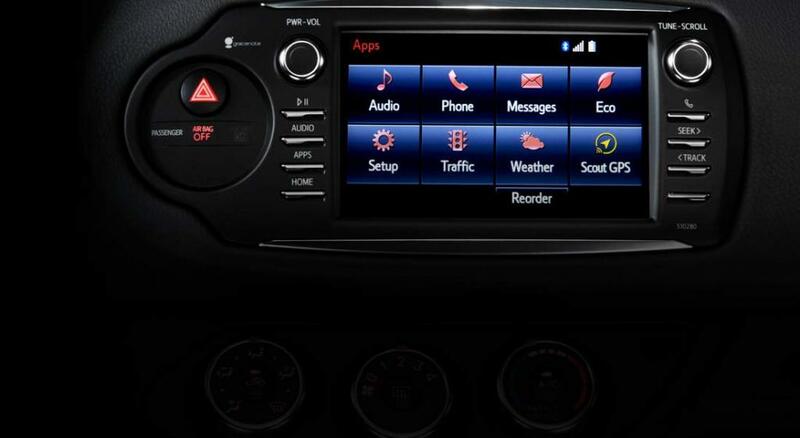 Backing up, backing out and parallel parking have just gotten easier. With responsive power steering, adaptive suspension and a worthy turning circle, it’s fun to drive a car again. The Yaris Hatchback also features hill-start assist control (HAC)* which prevents roll-back when you’re starting on a steep incline or a slippery surface. 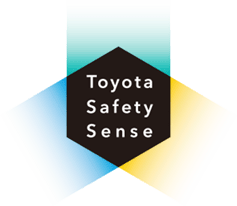 The Yaris Hatchback takes safety to a new level with standard Toyota Safety Sense C. Featuring three advanced active safety systems -- Pre-Collision System, Lane Departure Alert, and Automatic High Beams -- Toyota Safety Sense augments your awareness, supports your decision making, and enhances your peace of mind. Driver and Front Passenger Dual-Stage SRS Airbags, Front Seat Side Airbags, Front Seat Cushion Airbags, Front and Rear Side Curtain Airbags, and a Driver's Knee Airbag are standard.